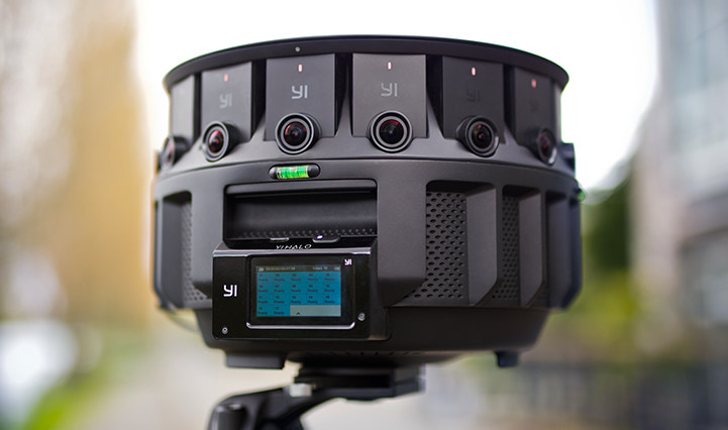 To make these VR worlds more easily accessible, Google launched a web page today where developers can showcase their creations. 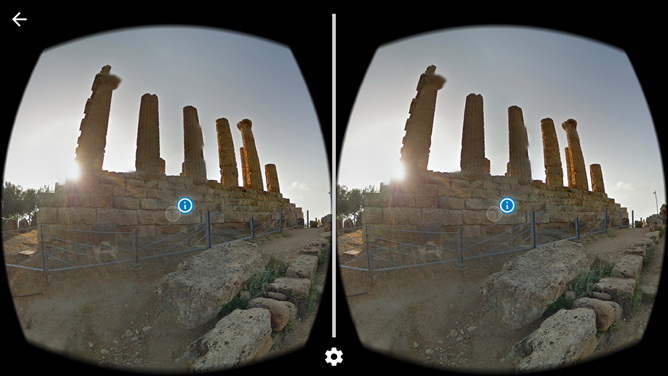 The page, when accessed with your phone or computer, provides a selection of experiences that users can click through to activate. One of the core principles of video games is that they're aspirational: we beat the invincible bad guy and drive hovercraft race cars in lavish fantasy worlds because we can't ever do it in real life. 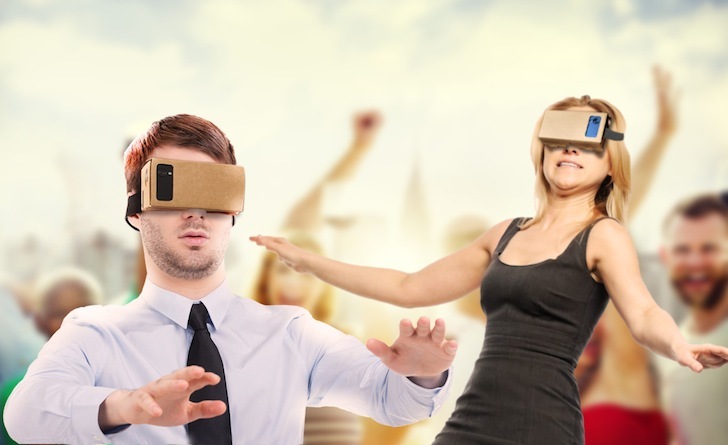 Video games are now so amazing that they're intersecting with the real world in the form of VR, but our aspirations have softened a bit as we've gotten older - now some of those impossible dreams include "owning a really nice house." 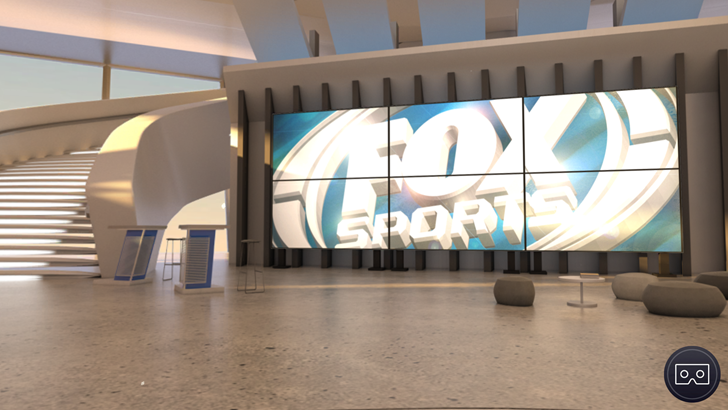 FOX Sports VR has embraced the death of the American dream by virtualizing that nice house and letting you watch football in it. 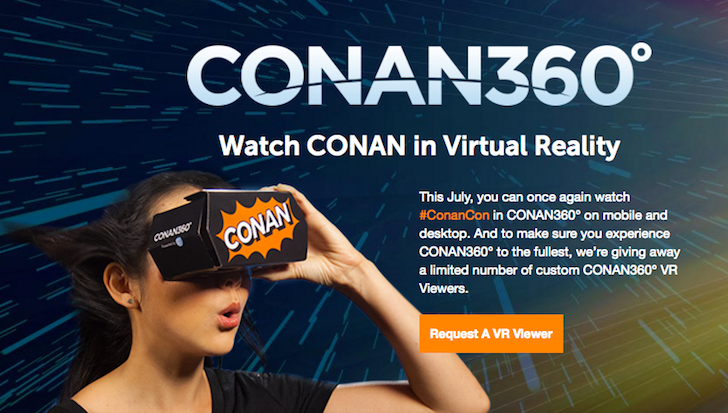 Team Coco is giving away Google Cardboard VR viewers again this July, although the design is different and less playful than last year's orange haired cute avatar. Whether you're a Troye fan or not, you can try heading over to your local Yes Optus store in person and asking nicely if they have one of these headsets available to give to you. 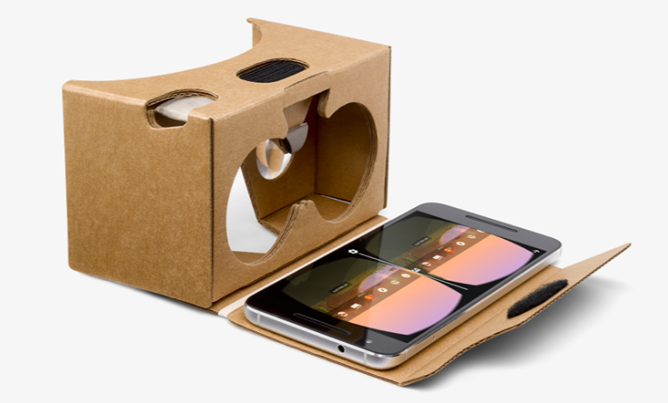 Google is running a few modest sales in the Google Store for the next few weeks, probably related to Father's Day. 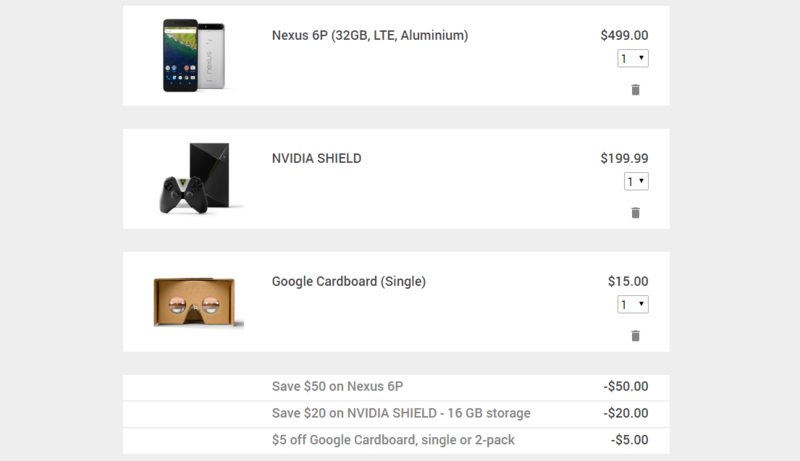 You can save some cash if you pick up a SHIELD TV, Nexus 6P, or Cardboard viewer. They aren't huge deals, but a discount is always appreciated. 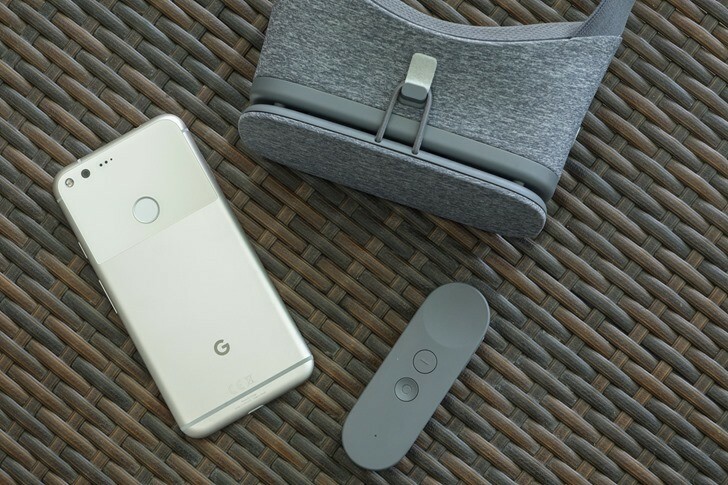 Fans of the burgeoning art of 360-degree short-form storytelling have probably been enamored by Google's Spotlight Stories, a series of videos designed to highlight the narrative potential of the VR format. 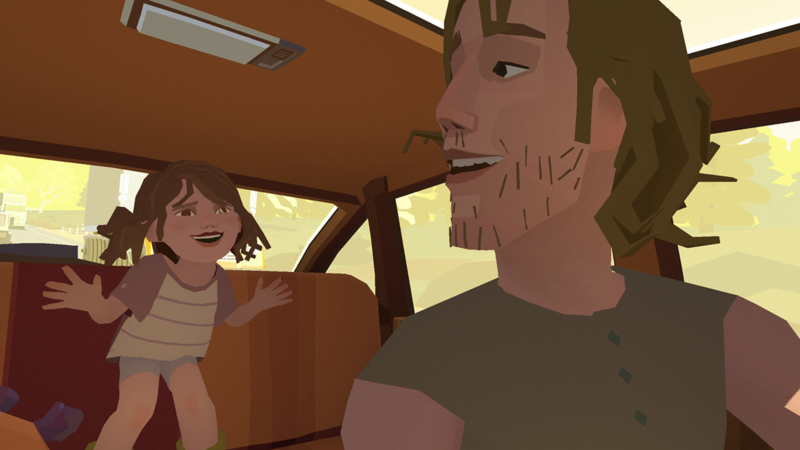 The latest one is Pearl, a sort of extended animated music video about a man, his daughter, and the beat-up hatchback car that they share over about 20 years. The short is directed by Patrick Osbourne, and the original song "No Wrong Way Home" was written by Alexis Harte and JJ Weisler and performed by Nicki Bluhm and Kelley Stoltz.